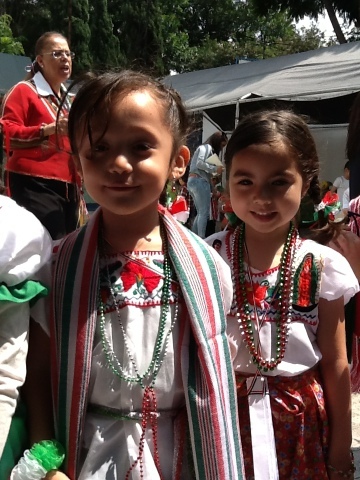 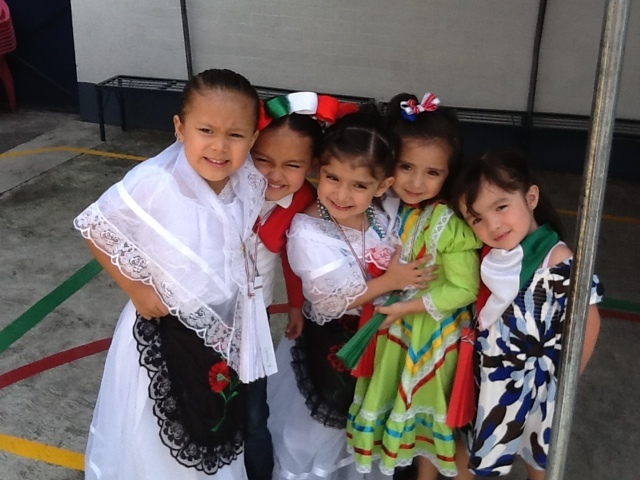 We celebrate Mexican Independence Day on september 14 th. 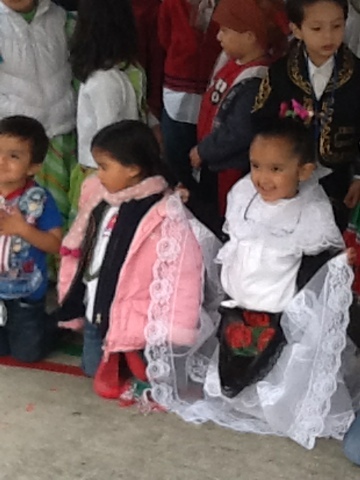 with a Mexican party. 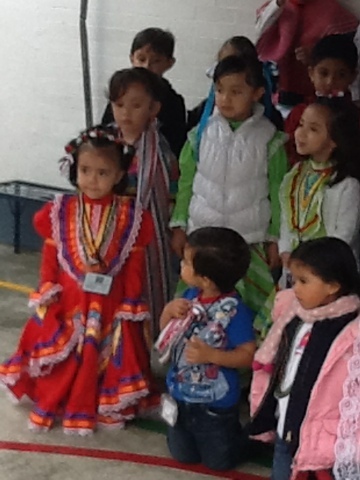 We sang the national anthem and other Mexican songs. 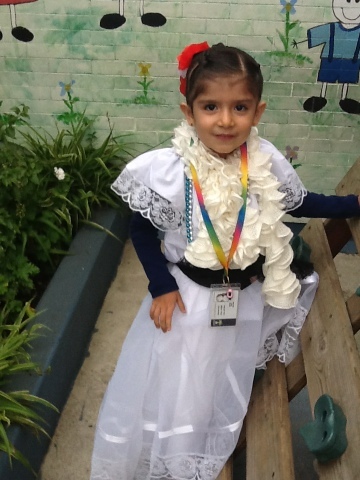 We ate Mexican food such as tostadas with beans, cream and cheese and "agua de Jamaica". 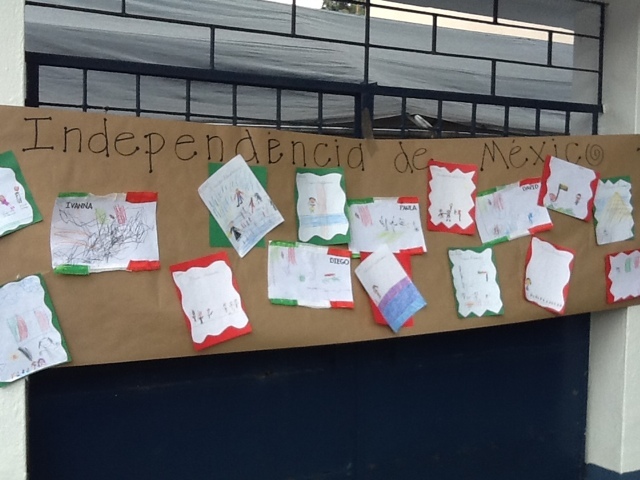 JVS children made a research about Mexican Independance and saw a movie related to Mexican history.